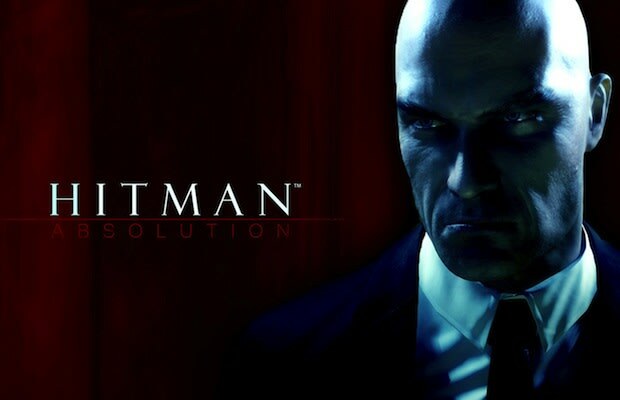 We recently got a look at some new gameplay of Hitman: Absolution at a media event in San Francisco. While it was not a hands-on demo, the folks at Square Enix and developer IO Interactive took this opportunity to remind the press of the various ways they can approach a mission in the Hitman universe, whether you like to be out in the open or if you're the stealthy type. Although some consumers harbor trepidations that this is the same IO Interactive responsible for the Kane & Lynch series, we should remember that this is also the same studio that made every Hitman game since its inception. Furthermore, every subsequent installment has often been regarded as the "best in the series." From what we've seen so far, there's a lot of room for optimism that Absolution will keep up this trend.